The huge 2016-2017 Bitcoin rally is on a lot of people’s minds: Why does it keep going up? Didn’t all the ‘experts’ in 2011-2014 say it was a bubble? Why does it refuse to burst? Is it a bubble? Maybe not. Over and over again I keep being right: Bitcoin keeps going up, now at $630 on its way to $1,200 again, and even higher. Been telling readers to buy since $100 in 2013. It hit $1,200 last night. Since 2011, Bitcoin has defied all predictions of its collapse. If I had to compile all of the failed predictions of Bitcoin’s demise, it would take days and fill dozens of pages. Here are some of them, courtesy of Google. Even Moldbug, as smart as he is, got it wrong. * One could argue it’s too soon to call Bitcoin victorious, but I think three years is long enough. If the US govt. were going to make a concerted effort shutdown Bitcoin, it would have done so already. Unless it’s overtly illegal, what has to be understood is that the government typically doesn’t like to shut things down, preferring instead to regulate and tax. In the wake of the Silkroad debacle, Bitcoin has become heavily regulated,as far as America is concerned, and people who trade bitcoins are subject to capital gains taxes, much like a stock. Same for vendors who use Bitcoin as payment. If the government can’t shutdown cigarette companies, which cause about 500,000 deaths per year in the United States alone, are they really going to make a big effort to shutdown a harmless currency**? Because people occasionally use firearms for nefarious activities, does that make guns illegal? No. But guns are heavily regulated…same for cigarettes and alcohol. But my explanation was inadequate. There are more factors at play as to why Bitcoin keeps going up–global macroeconomic factors. Bitcoin is surging because it’s a globally accepted store of value and means of commerce, and the fixed quantity and production prevents devaluation. Unlike gold, all transactions can be done remotely and confidentially, and there are no storage costs, eliminating all the problems that are associated with storing large quantities of gold. My prediction is all dips will continue to be bought and the price will keep rising. $4,000/coin is possible. Been long since 2013, so I am biased in that regard, but there are real fundamentals here too. Foreign currencies have lost anywhere from 30%to 99% of their value against the US dollar since 2013. Beginning around 2002 and ending around 2011-2013, many foreign governments carelessly amassed substantial infrastructure debts that now they are struggling to pay off (due to economic weakness for these foreign economies and the surging US dollar), creating a cycle of inflation and currency depreciation, making Bitcoin more attractive to own for people and businesses in these countries. 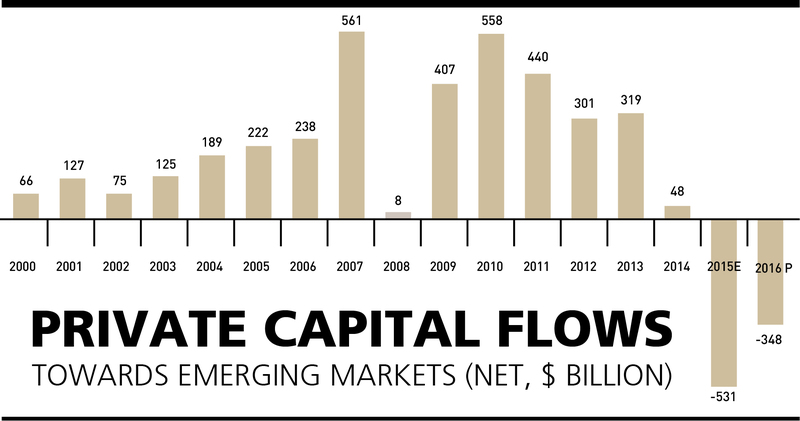 Between 2002-2011, US hedge funds and private equity flooded foreign markets with billions of dollars in capital in the hope such countries would emulate the economic success of America, but these countries amassed large debts, such as to fund construction projects, pensions, and other initiatives. Such hopes dissipated in 2011-2013 when the foreign economy turned south, first during the 2011-2012 Euro crisis, then in 2013 when the Federal Reserve began its ‘taper’ program, and then, finally, two year later when the Fed began its rate hike cycle after an seven-year hiatus. These factors made foreign debt became much less attractive, helping to spur both a US dollar rally and and outflows out of foreign asserts and currencies, and then the commodity crash of 2014-2015 dealt a second blow to these foreign economies, particularly Russia and Brazil, both of which fell into recession. Greece, Spain, Italy, and Portugal, which squandered their 2000′s surpluses on pensions and other projects, fell into recession and needed to be bailed out. 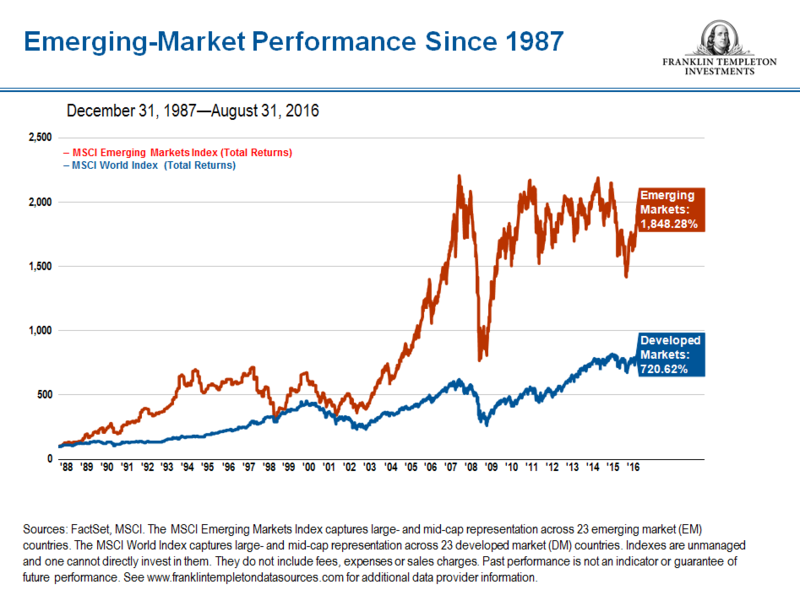 US investments helped propel an emerging market bull market that lasted between 2002-2008, but since 2011 emerging markets have significantly lagged. Hedge funds, having been burned in 2011-2015, are not going to touch that stove again. Bitcoin is rising because citizens and businesses have lost faith in the competence of their governments, and rightfully so. America is an exception in that it’s well-managed and strong economically and fiscally (especially relative to these foreign economies), which explains the flight to the US dollar, and also Bitcoin. NICOSIA, Cyprus (AP) — Depositors at bailed-out Cyprus’ largest bank will lose 47.5% of their savings exceeding 100,000 euros ($132,000), the government said Monday. The figure comes four months after Cyprus agreed on a 23 billion-euro ($30.5 billion) rescue package with its euro partners and the International Monetary Fund. In exchange for a 10 billion euro loan, deposits worth more than the insured limit of 100,000 euros at the Bank of Cyprus and smaller lender Laiki were raided in a so-called bail-in to prop up the country’s teetering banking sector. A second factor may be the rise of global authoritarianism, unrest, and unease, reducing confidence in keeping money in banks, and assets that face geopolitical risk…Bitcoin, because it’s decentralized, is immune to geopolitical risk. As long as you have your wallet, you have your wealth. But what about the US debt clock? Doesn’t America also have a lot of debt? The US dollar is unique because it’s the world’s benchmark of wealth. The Forbes 400 list is benchmarked in dollars, not Yen or Euros. The US dollar is not only a reserve currency, but everything (such has oil, gold, etc.) is denominated and traded in US dollars, not Euros, Francs, Pounds, or Yen. This allows the US to persistently run trade deficits without hurting its ‘wealth’, unlike other countries that would lose wealth in the form of high inflation and currency depreciation if they did the same. This makes the debt clock almost meaningless, and had someone in 2000 sold short US treasuries in anticipation of high inflation, they would have lost their shirt despite the national debt surging since then. Foreigners are buying Bitcoin to preserve their wealth against recession, currency depreciation, inflation, and crisis. Peter Schiff was technically right…but he got the country and the currency wrong. 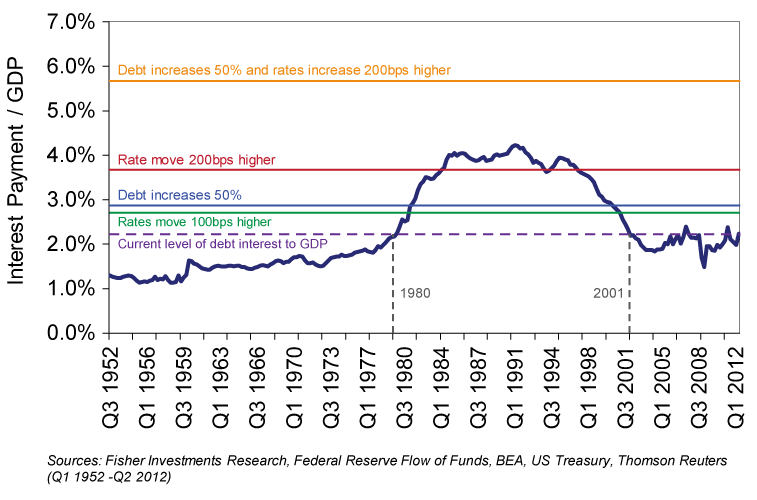 The debt crisis is not in America…the evidence suggests it’s everywhere else (except Germany, Japan, and China). So the same ‘debt crisis’ argument that is often ascribed to America applies to the rest off the world instead, and that helps Bitcoin.